Saxon Textile Research Institute e.V. The research activities at the Centre of Excellence in Nonwovens and the Innovation Centre for Technical Textiles at STFI cover everything from fiber preparation, yarn processing and fabric formation as well as different ways of finishing up to the recycling technologies of technical textiles and developments thereof . 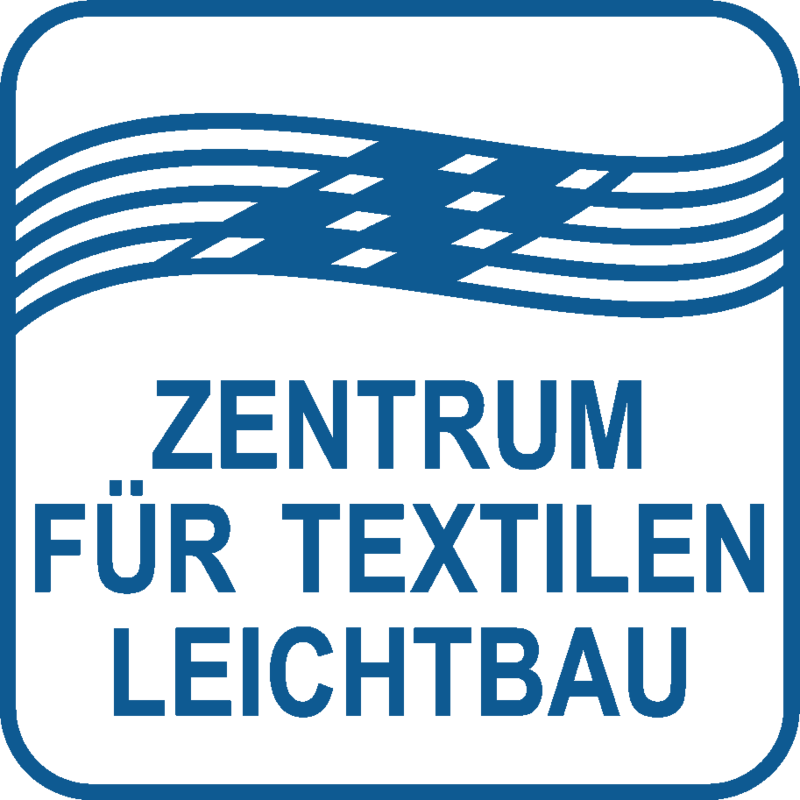 The focus of the Centre for Textile Lightweight Engineering, inaugurated in 2017, is on textile lightweight construction in all its facets, starting with textile semi-finished products, through function-integrated and process-optimized manufacturing processes based on textile technologies, to the development of new hybrid textile material composites using primary and secondary raw material. The recycling of new materials, which are in part very cost-, resource- and energy-intensive, is another focus. In order to achieve efficient production ways, research and test fields with demonstration lines will built within the scope of the project futureTEX. Objectives are digitalization and self-optimizing production systems. In addition, new materials and manufacturing procedures require the development of appropriate test methods and complex evaluation criteria. The accredited textile testing lab of STFI is constantly expanding its range of tests, also extending it to the testing of non-textile raw materials, such as composites made of glass, aramid, carbon and basalt. Furthermore, Notified Bodies for Personal Protective Equipment (PPE) and for Geosynthetics (0516) are carrying out certifications. STFI is a service provider for European companies and open for customers worldwide. The application and product-oriented research and development of the Saxon Textile Research Institute (STFI) has been geared towards technical textiles and nonwovens right from the very beginning. It has given important impulses and opened up new market opportunities for the textile industry and textile machinery industry. 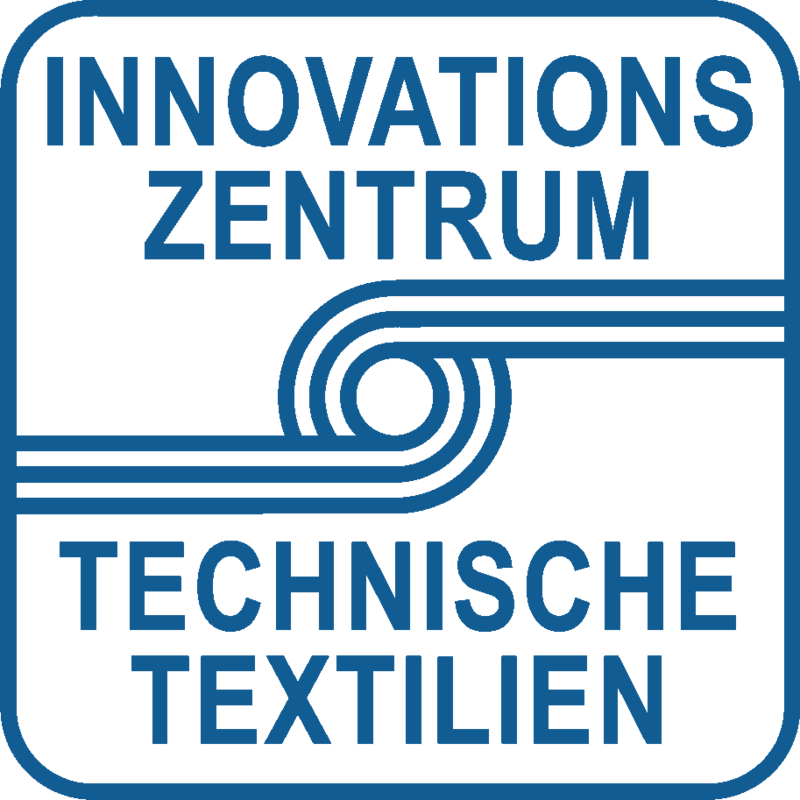 Based on the tradition of Saxon textile research, the STFI has contributed to the fact that Chemnitz has become a modern, internationally recognized location for the development and production of technical textiles for various applications.